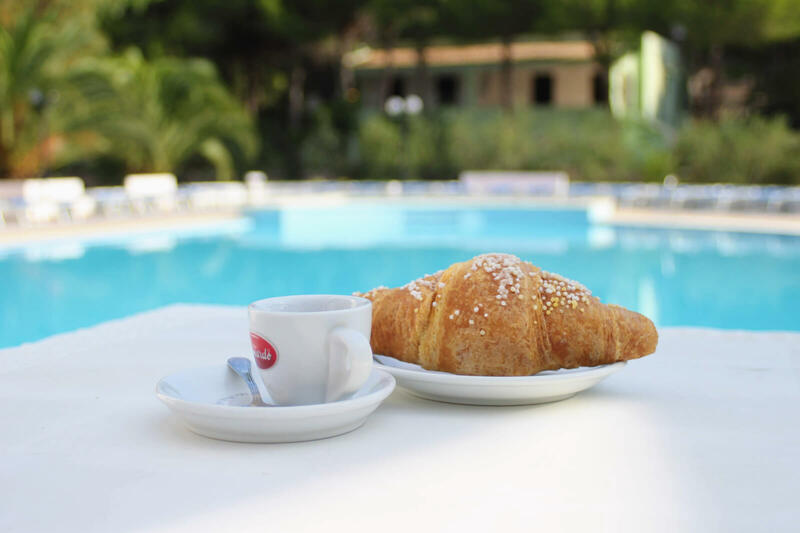 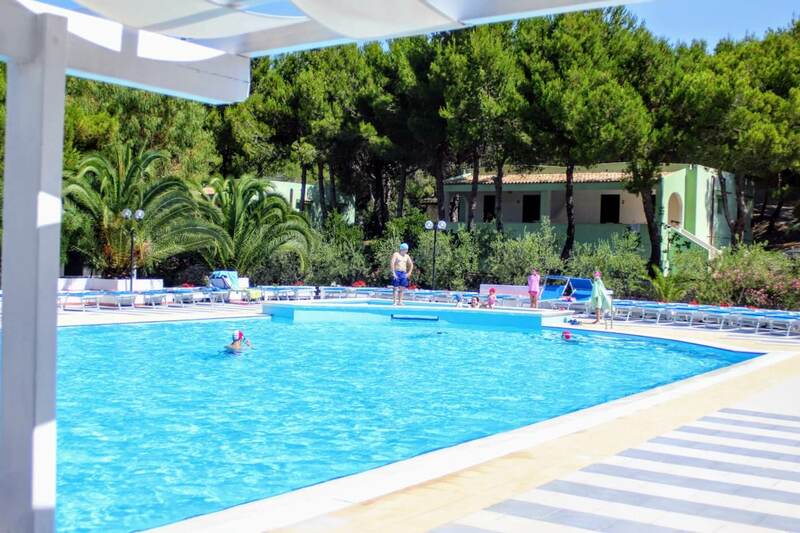 The camping-village Baia della Tufara is situated in the beautiful bay of Scialmarino, 4 km north of Vieste. 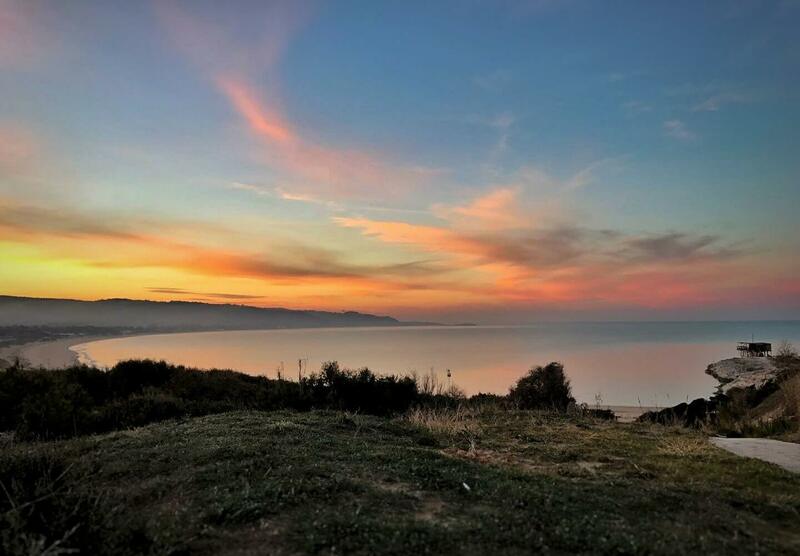 The beach with shallow water for children and spearfishing lovers is just a few steps from the campsite and stretches along a coast waiting to be discovered. 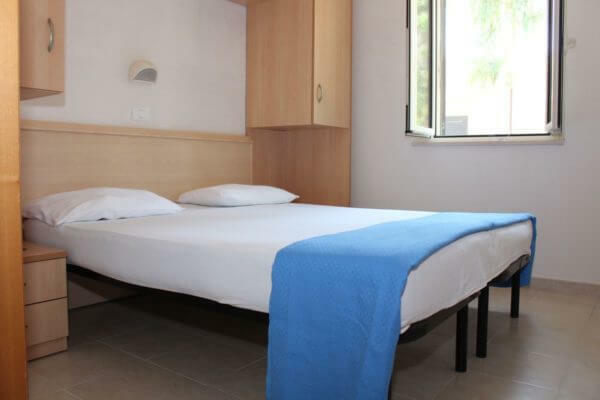 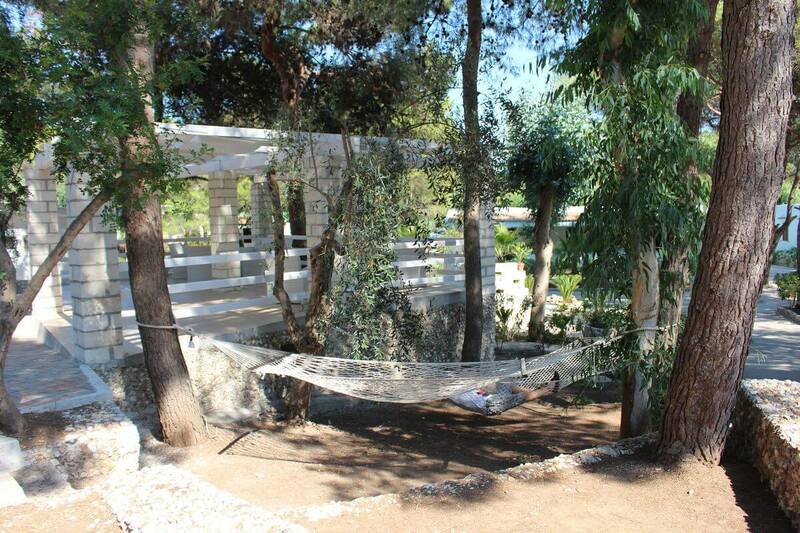 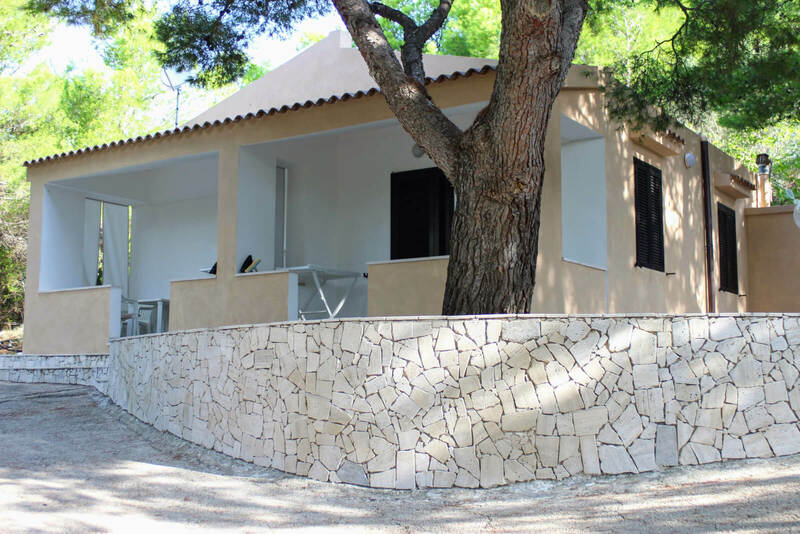 It is just a few steps from the beach, accessible by a 100 meters path of pines in the heart of Mediterranean vegetation. 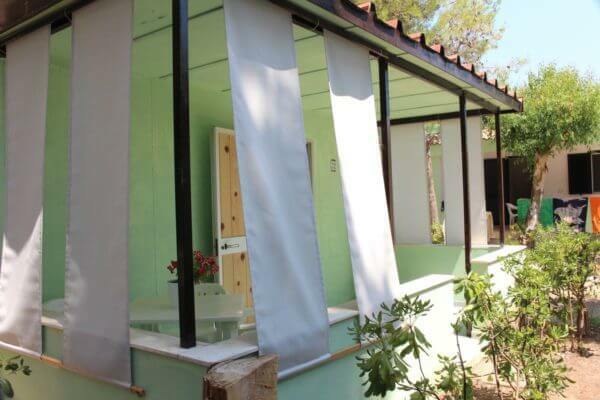 The camping-village has 25 chalets to accommodate up to 4 people and 52 ground floor bungalows with veranda: 13 two-room bungalows for 4 people and 39 three-room bungalows up to 6 beds. 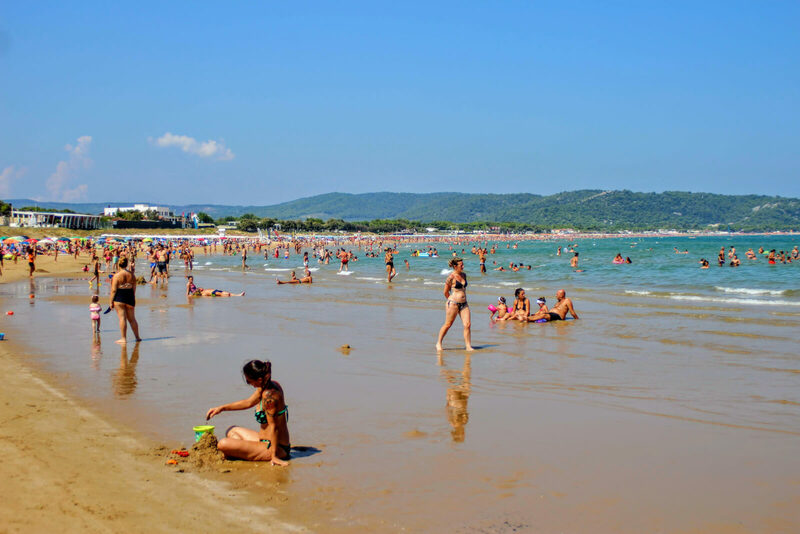 Most of them are independent, while others are terraced. 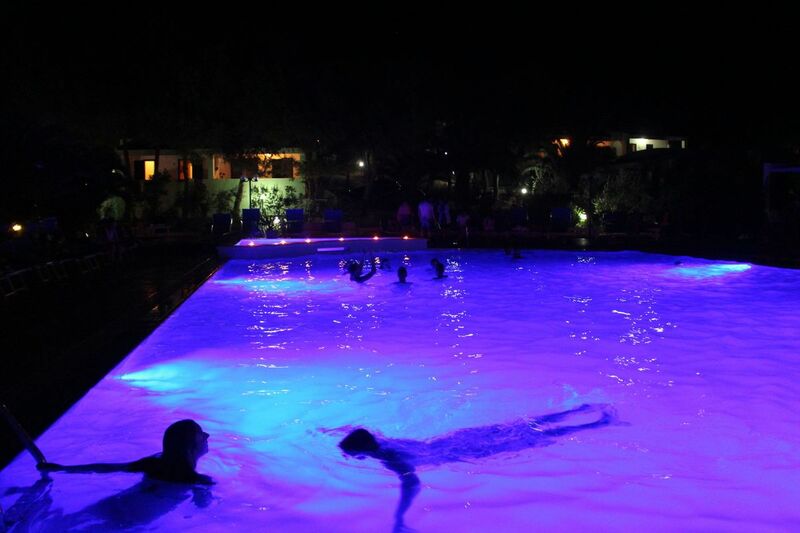 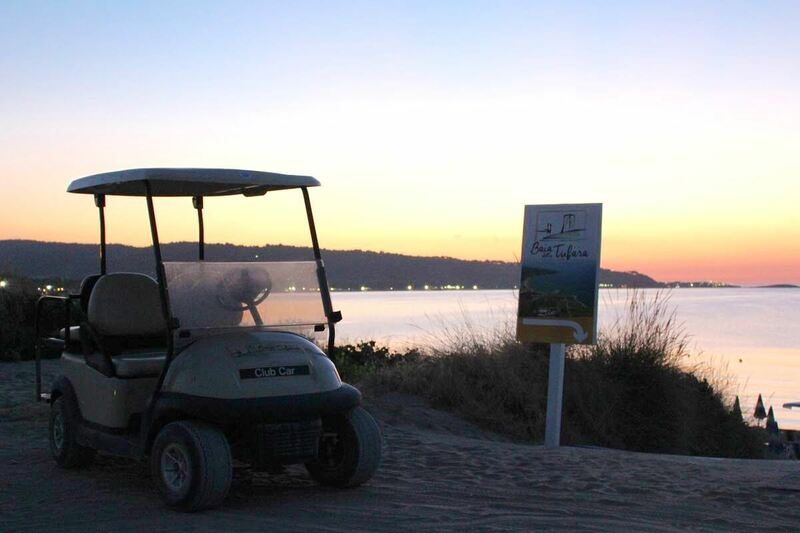 The resort also has pitches for tent, camper or caravan, in addition to all the facilities needed to spend a relaxing holiday, leaving the car parked for the length of stay. 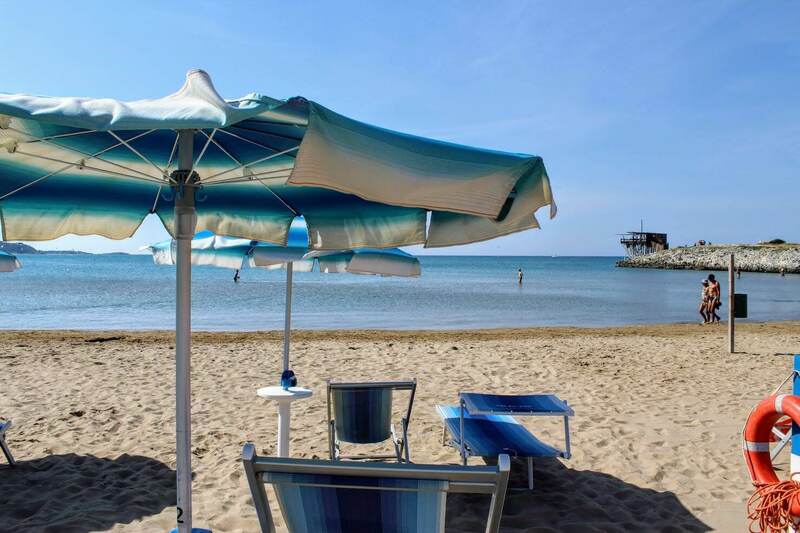 The camping-village Baia della Tufara is situated in the beautiful bay of Scialmarino (4 km far from the center of Vieste), one of the best sites of Gargano with its coastal towers, crystal clear waters and the typical Trabucchi. 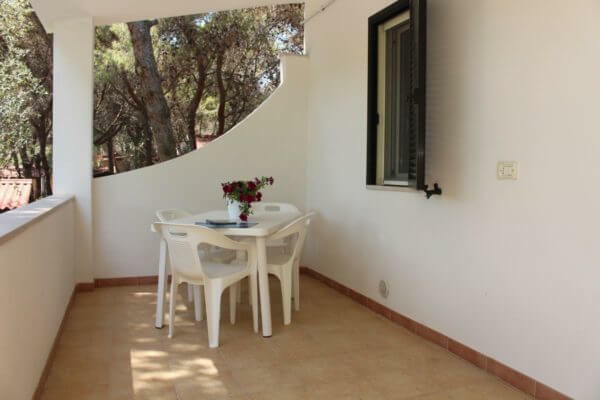 It is just a few steps from the beach, accessible by a 100 meters path of pines in the heart of Mediterranean vegetation. 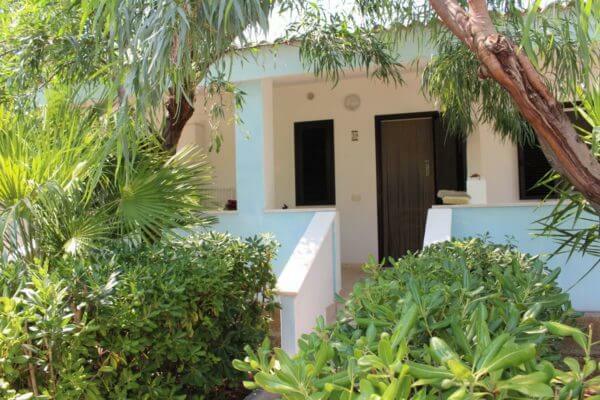 The pleasant sea breeze and the dense vegetation produce enough coolness to remove the need for air conditioning. 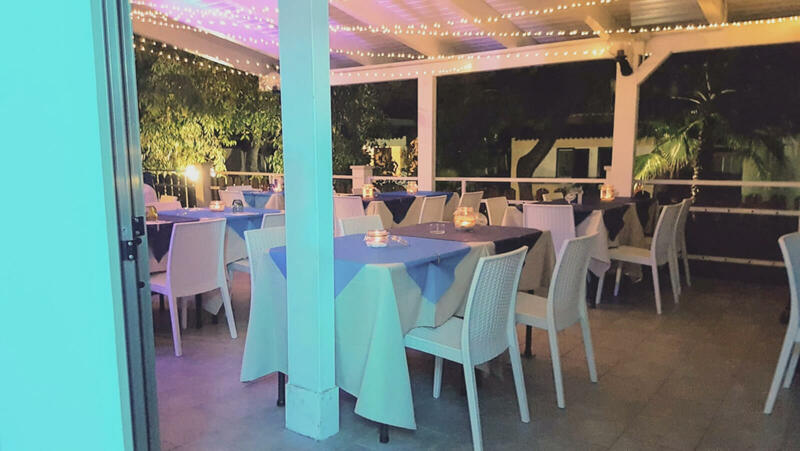 It’s located in a very quiet zone with no uncontrolled sources of noise nearby (discos, entertainment on the beach by night, etc.). 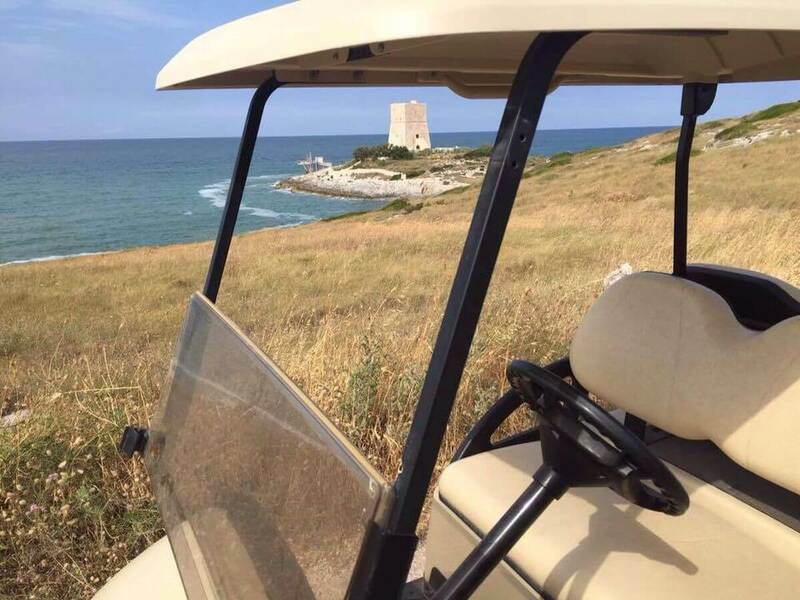 Vieste is a beautiful village in the Gargano promontory, in the north of Puglia. 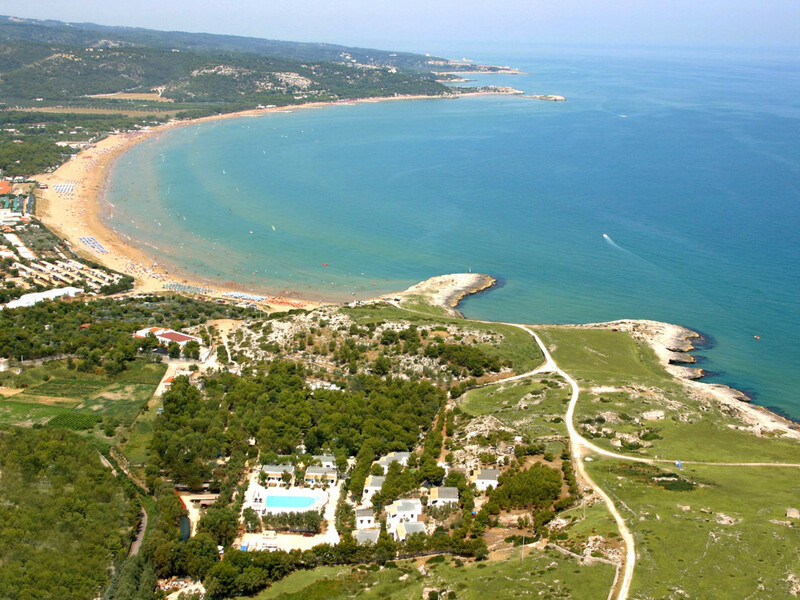 The Gargano Coast is one of the most fascinating in the world whith breathtaking sandy beaches, sea caves and verdant coasts that overlook the beatiful sea. 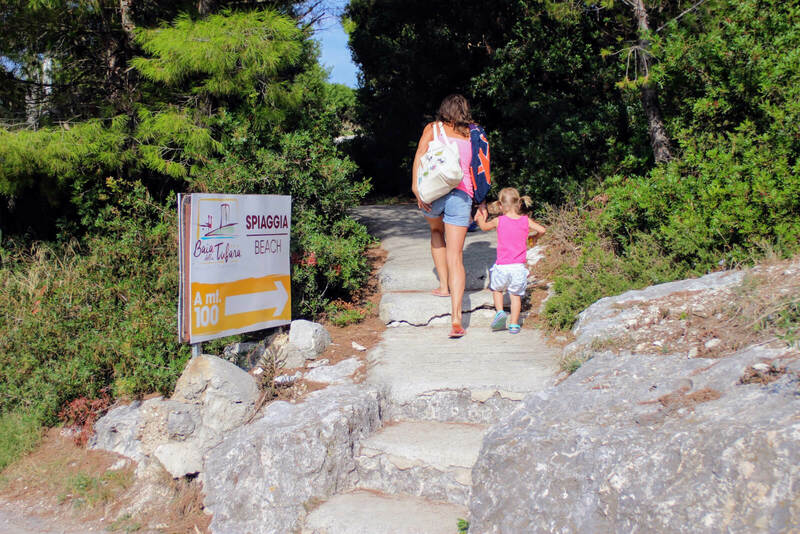 The city centre, a medieval village, still retains original features, with its narrow lanes and panoramic squares. 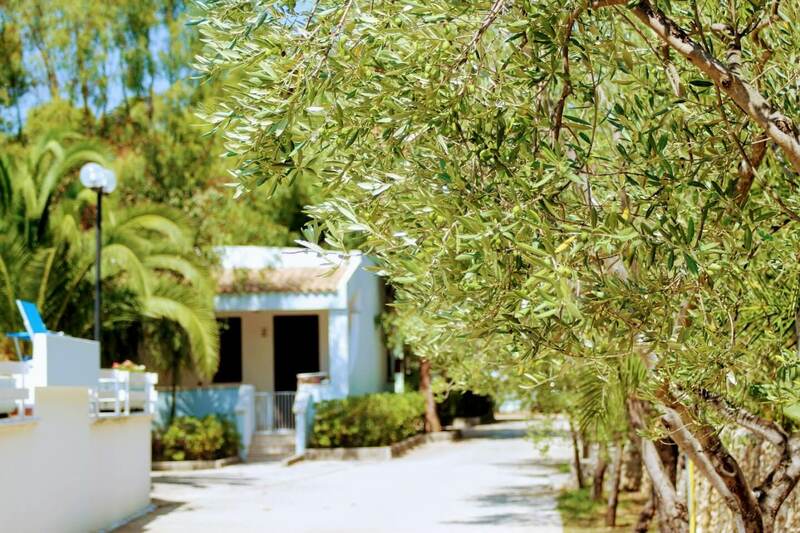 The countryside is rich of olive trees. 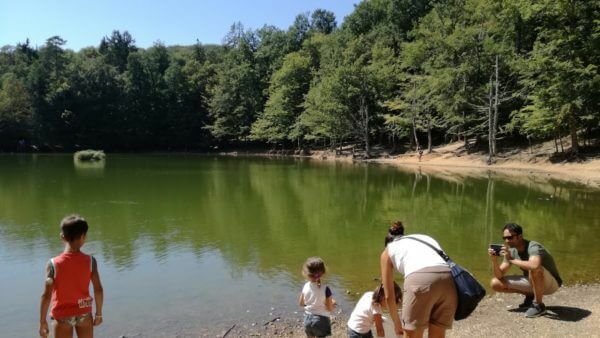 In the the Gargano are the natural reserve of the Foresta Umbra and the village of Peschici, about 15 km from our village. 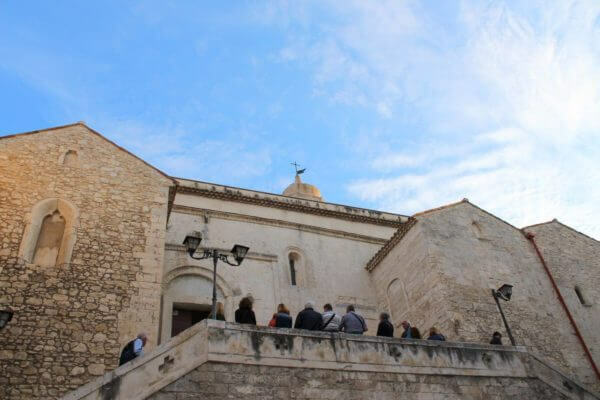 More distant are the religious sites of San Giovanni Rotondo and Monte Sant’Angelo (Unesco Heritage). 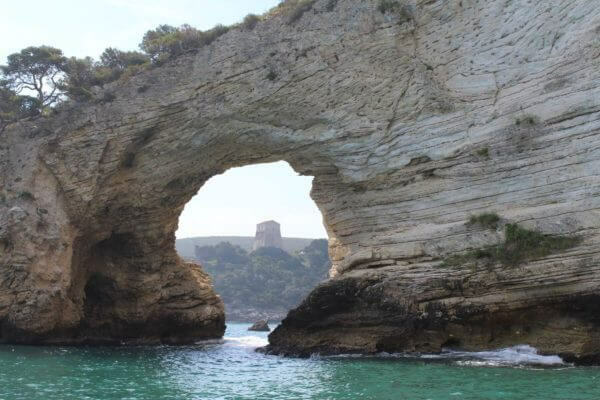 The Tremiti Islands can be reached by ferry from the port of Vieste. 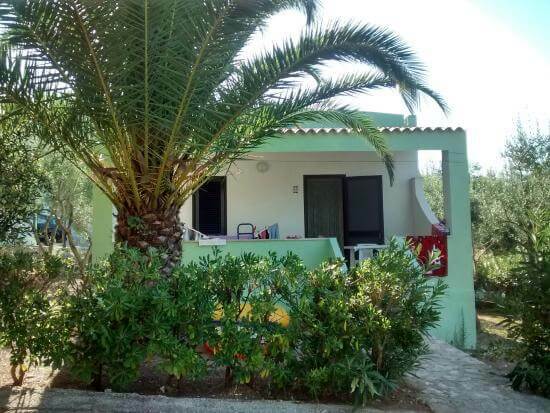 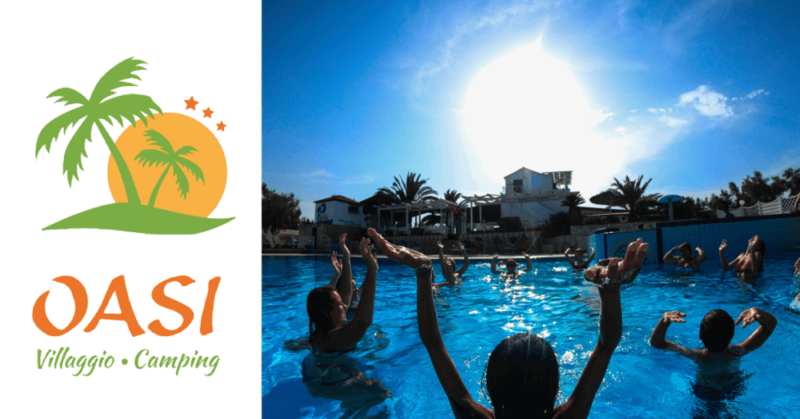 The Camping Village ‘Baia della Tufara’ is run by Clemente family, already owner of the Camping Village Oasi (1 km away), since 2015. 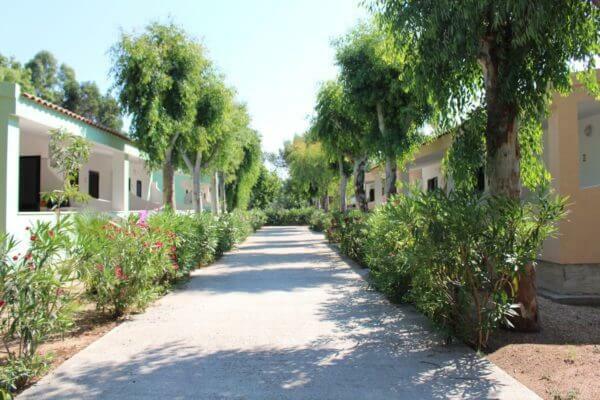 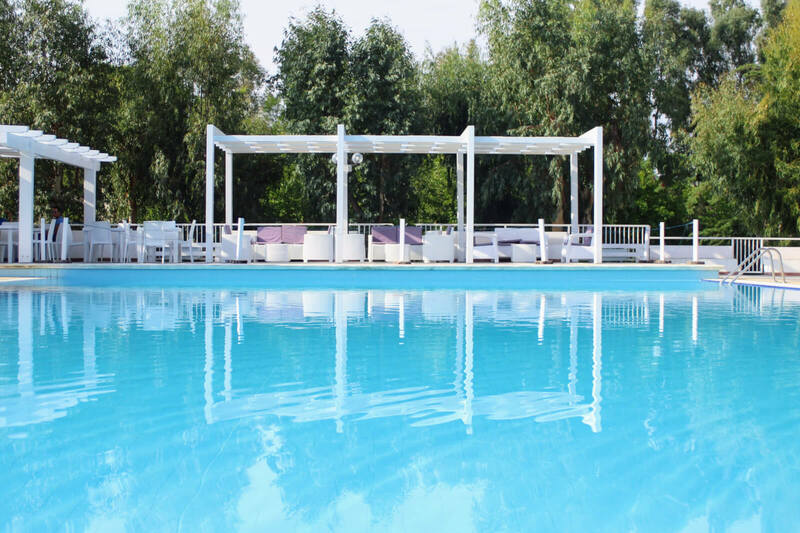 The new managers have been operating successfully in the touristic field for over 30 years, making the Camping Village Oasi one of the leading resorts of Gargano. 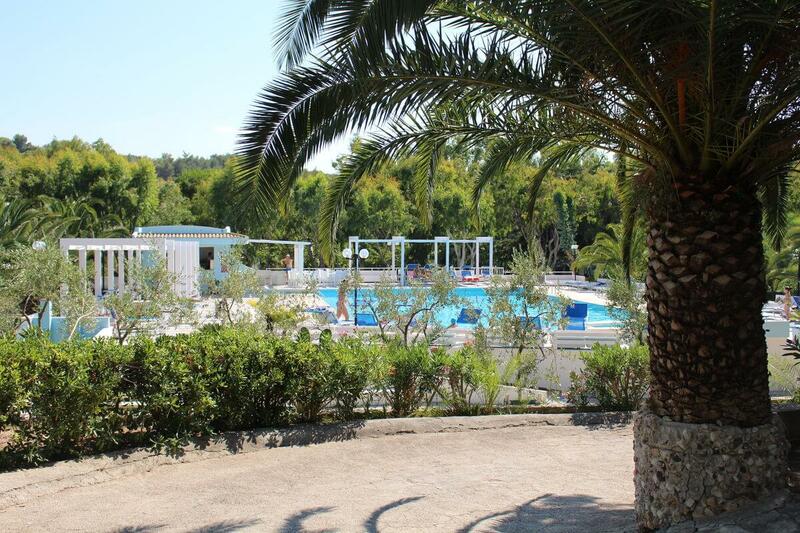 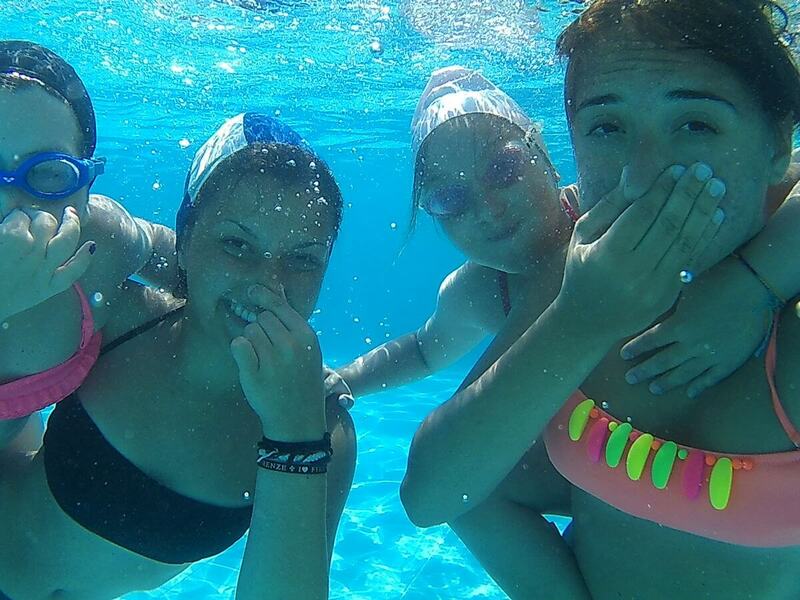 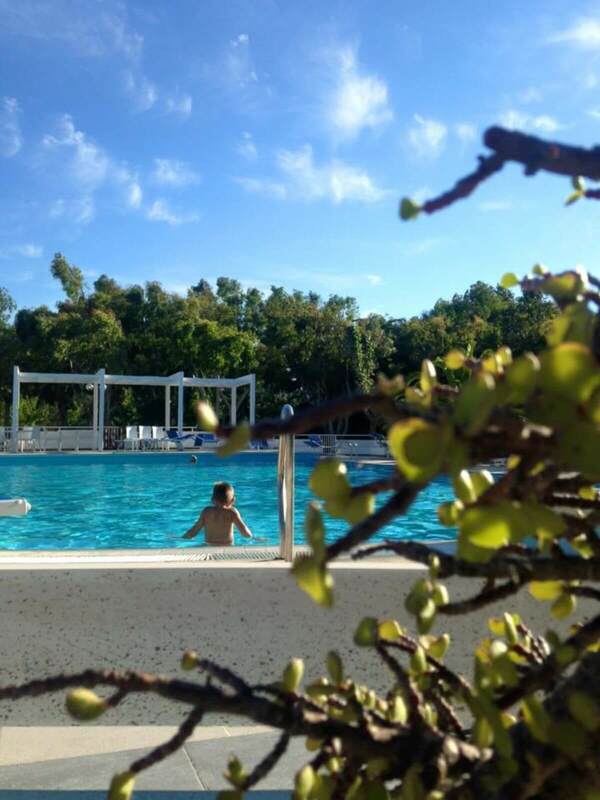 At the camping-village Baia della Tufara of Vieste the care and attention to the needs of all guests is very important.